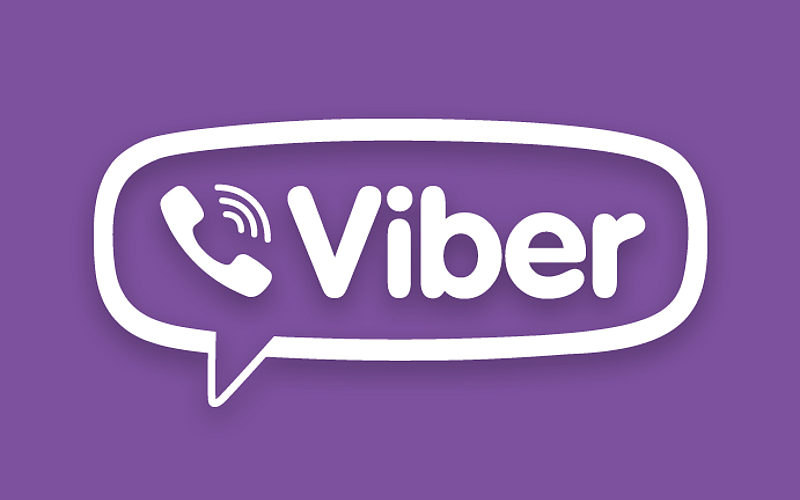 As you may know, Viber is my go-to app for an easy and inexpensive (read that ‘free’) way to stay in touch with people at home when I am traveling. Typically, Push To Talk is a four-step process — record, send, download, play. Viber does all four at the same time. 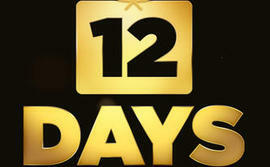 This way, the average response time to a 15 second message is 4-6 seconds, rather than 45-60 seconds. Other new features for Viber’s updated version include group conversations for up to 100 participants, message forwarding to any group or contact, and the option to choose conversation backgrounds from a gallery. 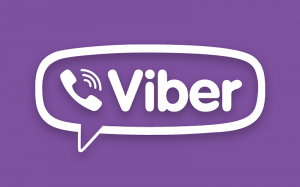 Version 4.0 of Viber has also introduced support for Android tablets — bringing a user’s mobile contacts to their tablet and providing full synchronization with messages and calls on the other device being used. Viber’s Sticker Market is really neat. There are just tons of stickers to choose from and many are free. Believe it or not, I had the best time the other night just having a sticker conversation with someone! Find out everything you need to know about the Sticker Market for iPhones here and the Sticker Market for Android phones is here. 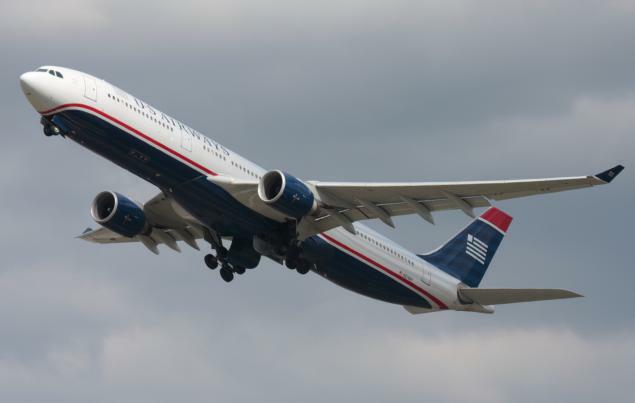 Austrian Airlines – Neverending Smiles and Surprises ! Be the first to comment on "Viber Updates"